Budget: Budgeting for leasing is about the same as for financing a car. While you don’t have to worry about a massive down payment, you still have to plan for what you can afford monthly. Our payment calculator can help. Determine Your Average Yearly Mileage: As you know, leasing a car comes with mileage restrictions. These can be negotiated higher or lower, but it will impact your monthly payments, and any overages come with penalties. That’s why it’s important to get a ballpark average of how much you drive currently. Get the Best Deal: Take a look at Jaguar lease deals and our new vehicle specials in order to save some money. Negotiate: Once you’ve picked a car, you will be negotiating for the price of the car first, which will then determine your lease payments. Even if you are leasing, you can still trade in a car to reduce your costs. Sign and Drive: You’ll want to make sure all the financial disclosures are clear to you like the penalties for excessive damage or going over your mileage restrictions. There will also be closing costs and taxes to cover. Once you’re all set, the car is yours! Mileage Restrictions: Your lease will come with mileage caps. If you go over these during your lease, you will have to pay a penalty. Maintenance: You will be responsible for the car’s upkeep and any damage that isn’t repaired by you will still come out of your wallet when you return the car. 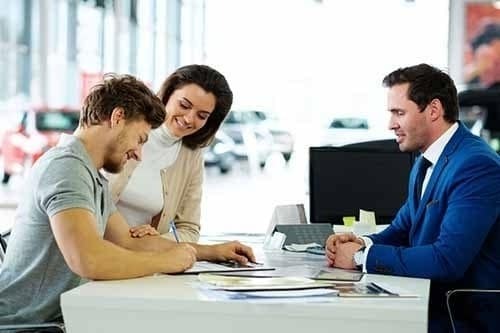 Alterations: Since you’re technically borrowing the car, you will not want to make any major alterations to the car unless you’re somehow able to easily undo them when the lease is over. Breaking Your Lease: In most cases, you can break your lease if you need to get out early. For example, say you lived in Chicago and are driving a Jaguar XJ, but you suddenly have to move to Alaska, and an SUV like the Jaguar F-PACE might now be better for you. If you do break your lease, you will likely have to pay a penalty fee that will be outlined in the initial terms and conditions. We recommend doing your best to not break the lease. Clean the Car: You’d be surprised how many people don’t bother to clean their vehicle or even remove their belongings before they return it to the dealership. You’ll want the car to be as close to its original condition as you can get it. Bring Any Paperwork: Have with you your initial terms of agreement, as well as any service records. Pay Any Fees: Depending on the car’s condition, you may have to take care of any excessive wear and tear or mileage overage fees at this time. At the very least, there will be a disposition fee you’ll have to pay. This fee covers the dealership’s cost while assessing the vehicle’s condition and determining its resale value. 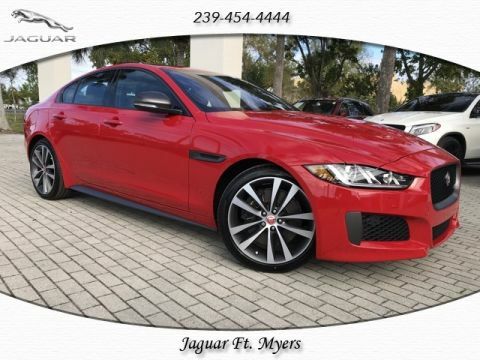 We hope you’ll choose to lease your next vehicle from Jaguar Fort Myers. 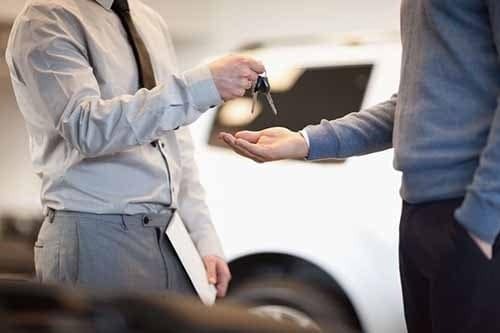 If you still have any questions about leasing from our dealership, please give us a call at or stop by the dealership to see your favorite models in person!